To appreciate and understand the history and values of our craft; learn from what we and others did yesterday and spearhead improvement; understand how our climate impacts the building envelope in every season; utilize our skills, knowledge, and resources to provide services and end results that are second to none in our industry. 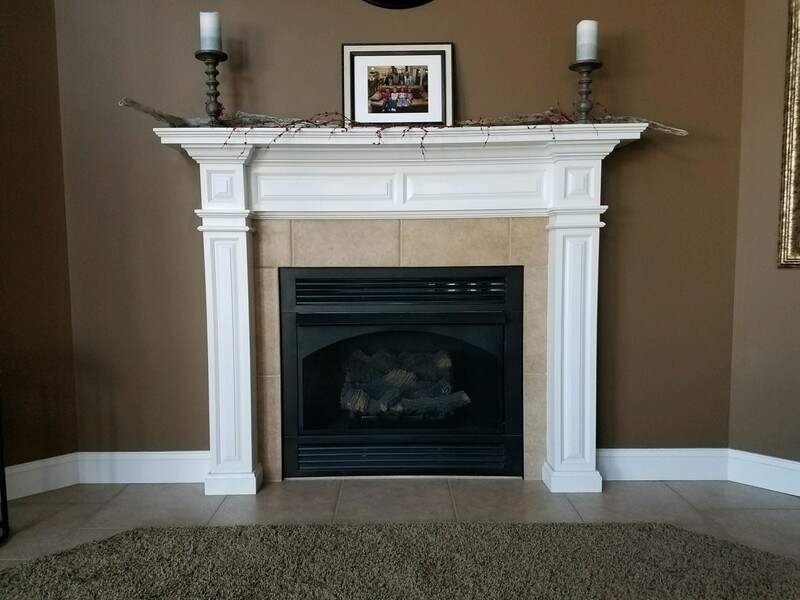 KELLER CONTRACTORS, LLC, is a locally owned design, build, and remodeling company. 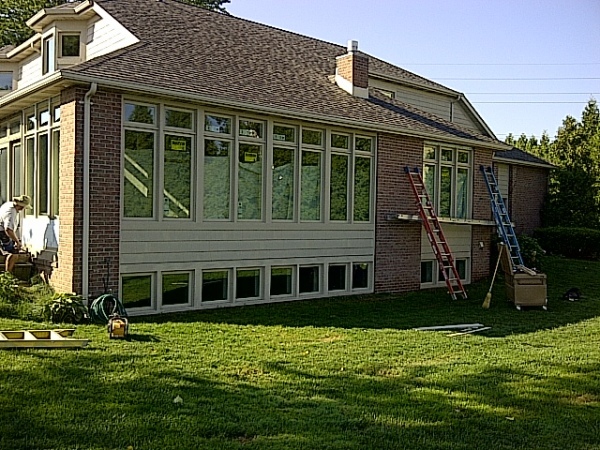 We specialize in residential construction, residential remodeling, and light commercial. Established in 2001, we proudly continue to service Erie & Ottawa Counties, the shores of Lake Erie and surrounding areas. We pride ourselves on superior craftsmanship, building science knowledge, quality building products and most importantly customer satisfaction. Over 20 years' experience as a general contractor and finish carpenter.